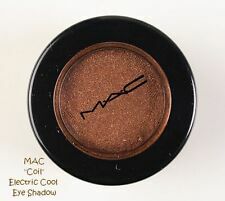 1 Bottle Eye Shadow Fix Gel. Gel Color:Clear. New Stargazer Luminous Neon UV Eye Dust Eye Shadow Loose Powder Description: - The stargazer neon eye dust eye shadows are made from hyper pigmented neon loose eye shadow powder. 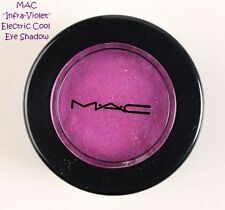 The neon eye shadow pigments react to glow under uv black lights to fluoresce with bright color. Additional information: - • Brand: Stargazer • Weight: 25g • Condition: Sealed. 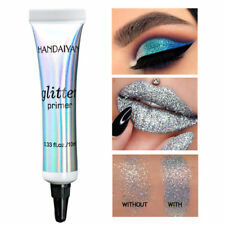 LOOSE HOLOGRAPHIC SILVER MAKE UP GLITTER. SPARKLING EYES. 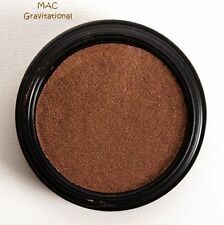 Fine Loose Powder Glitter. This will keep the glitter in place. Effect: Holographic Laser Glitter. Can be used for face, body, nail art or craft. A spectacular collection of loose, highly pearlised powder available in a profusion of colours to enhance your eyes, cheeks or lips. Each little pot contains multiple facets of intensive reflective colour that glides on smoothly adding sparkle and sheen. Stargazer Eyeshadow Loose Glitter Eye Dust in all Bright Colours Description: - Perfect for a wash of strong color the stargazer eye dust eye shadows are made from hyper pigmented loose eye shadow powder. The eye pigment can be layered as desired from a subtle shade to a stronger, more intense effect or anywhere in-between. Extra Glam, Extra Sparkle, Chunkier!! Xmas Party!! IMAGIC FIX GEL. material: plastic. 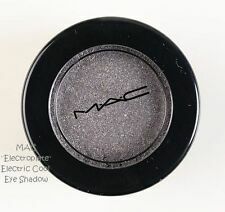 New Stargazer Luminous Neon UV Eye Dust Eye Shadow Loose Powder. 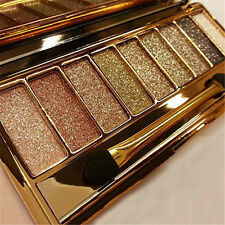 The stargazer neon eye dust eye shadows are made from hyper pigmented neon loose eye shadow powder. • Brand: Stargazer. Stunner, Old Hollywood, Vegas, Baby! MAY CONTAIN / PEUT CONTENIR ( /-): Mica, Titanium Dioxide (CI 77891), Iron Oxides (CI 77491, CI 77492, CI 77499), Blue 1 Lake (CI 42090), Yellow 5 Lake (CI 19140). FD&C Yellow 5 Al. Lake (CI 19140:1), Iron Oxide Black (CI 77499), Iron Oxide Red (CI 77491), Iron Oxide Yellow (CI 77492), Ultramarine Blue (CI 77007). Jazz up your look with any of the 2 brilliant shades that wears on eyes, face and body. We are glitter professionals with a passion to help you sparkle. Easy to use, put Fix Gel on wherever you require, then add your chosen Glitter. Glitter pots are 5g. You receive 2 Glitters, 1 Purple and 1 Holographic Blue,1 Fix Gel and 2 Application Wands. Nails: apply on the top of the wet nail polish. Once dried, apply top coat. Can be used for face, body, nail art or craft. You should feel free to examine the item. But colour may vary from one monitor to another. Apply Queen Phyllis Eyecolor to the inner corner of the eye for wide-eyed brightness, and onto the centre of the eyelid for a pop of light buttercup. Shade: QUEEN PHYLLIS - described as a 'light buttercup'.